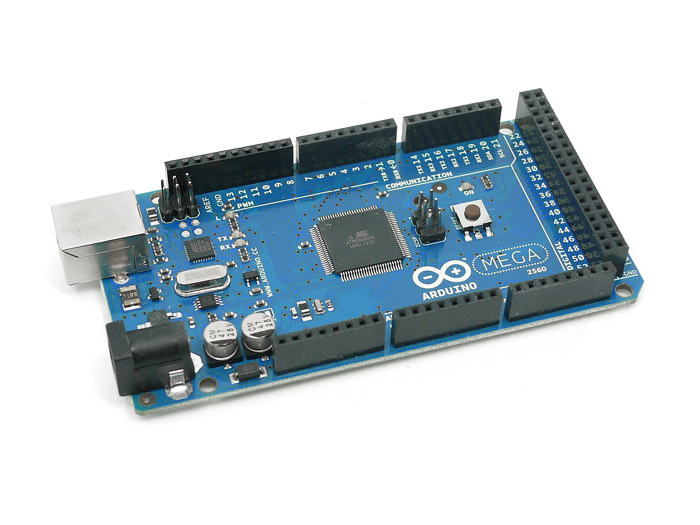 We can use MATLAB to communicate with an Arduino board using installing the support package for Arduino in MATLAB. 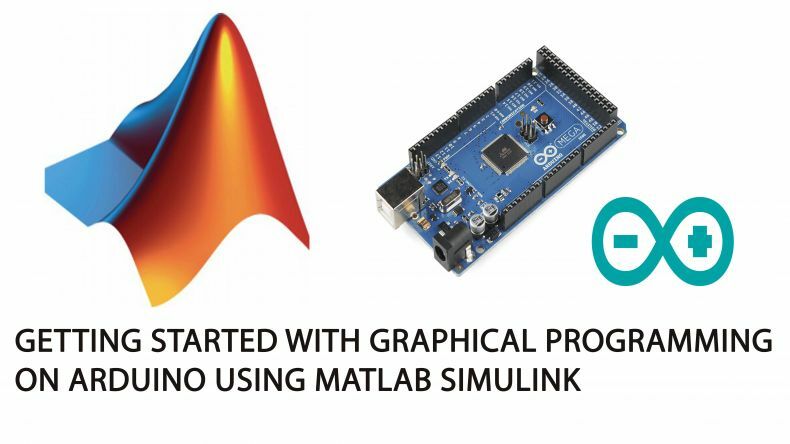 If you want to program an Arduino that can be possible by using Simulink and support package for Arduino should be installed in order to use MATLAB Simulink to program our Arduino boards. 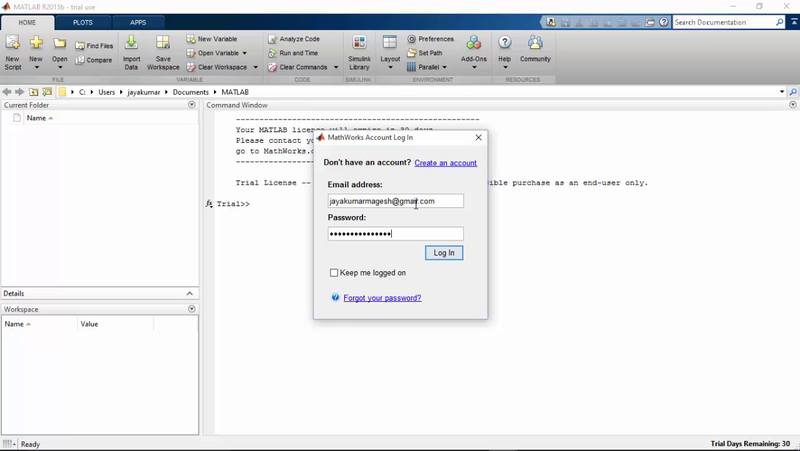 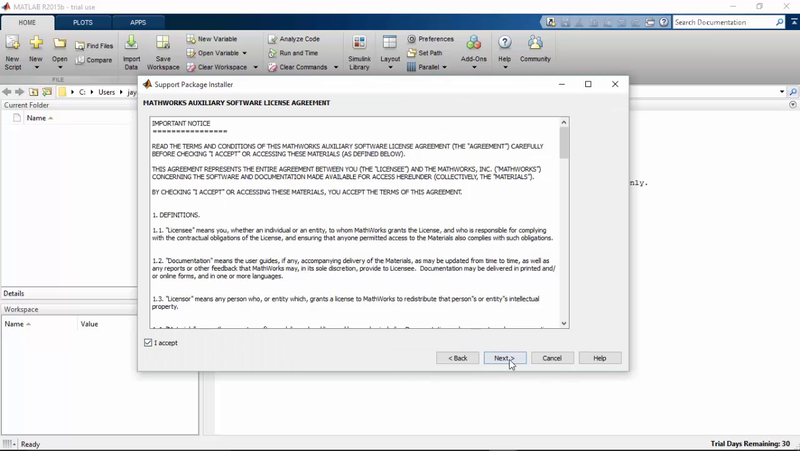 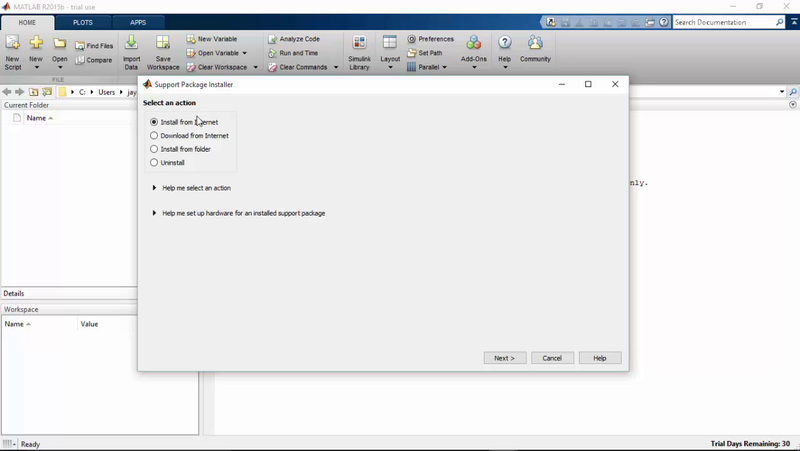 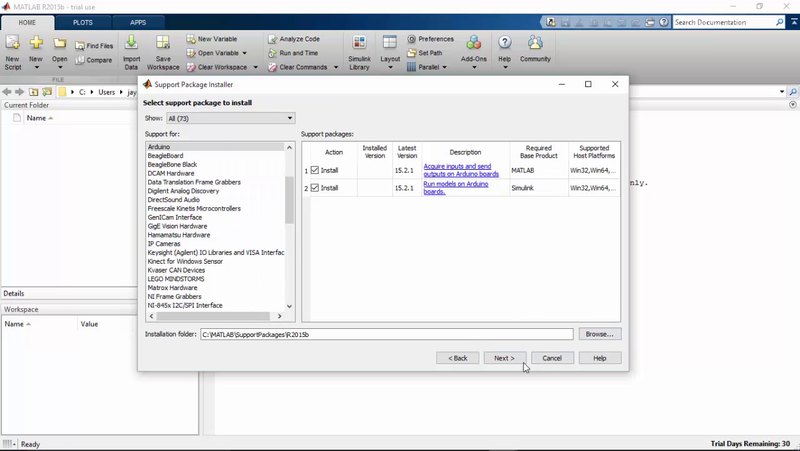 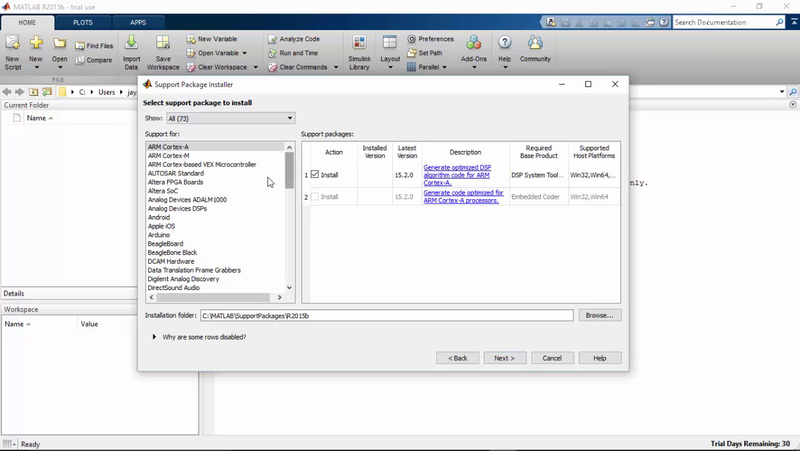 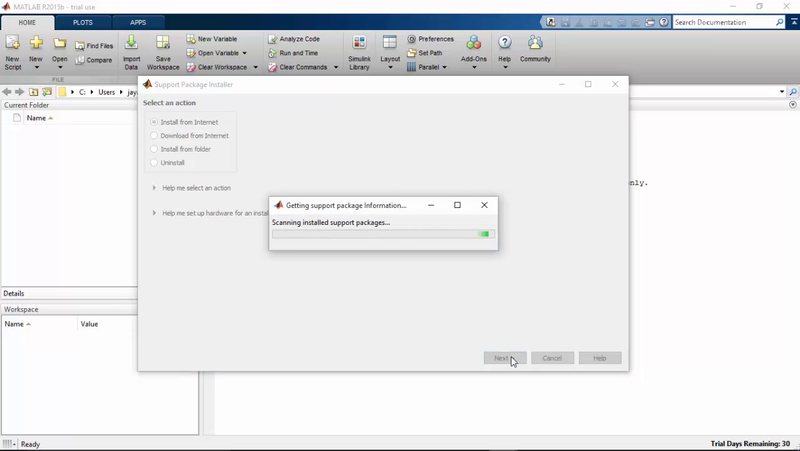 The support package wills automatically generate the code from Simulink model that then runs on the arduino board. 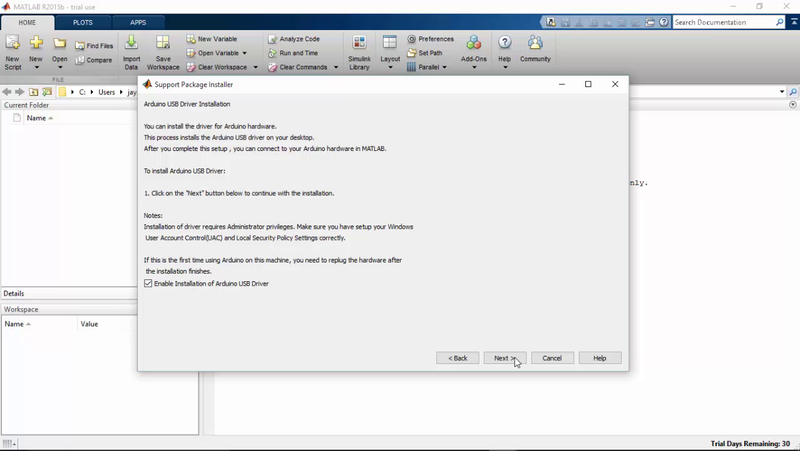 check the above video to know about what is video is series is about , what all you can learn from this video series. 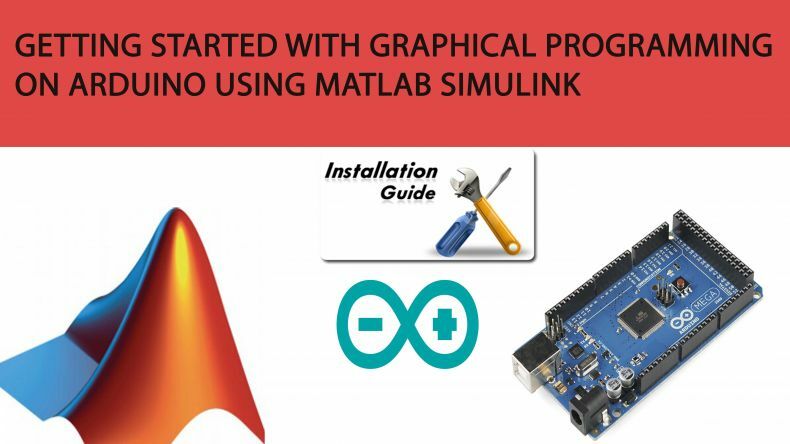 check the above Video know how to install the support package for Arduino for Matlab where you will be given a details about how to start and where to start, all the information need to get install the package successful has been shown in the above video. 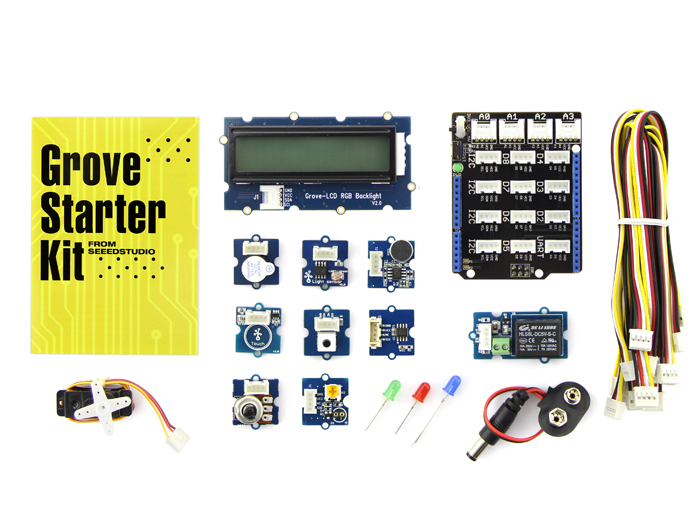 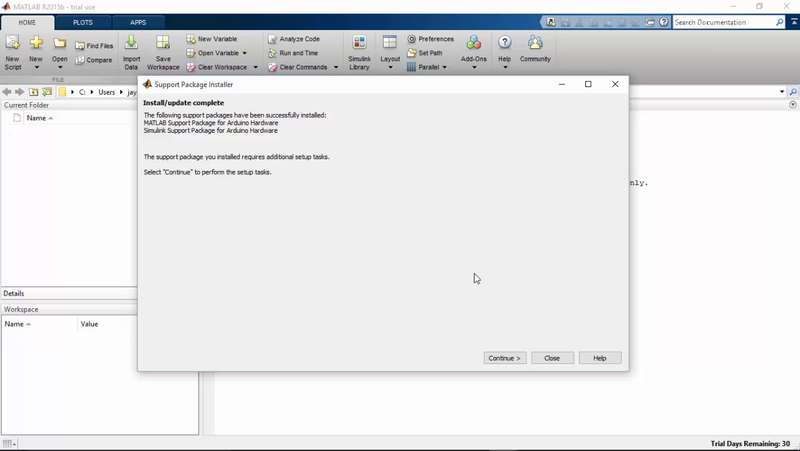 Package and Arduino Due for the Simulink Support Package. 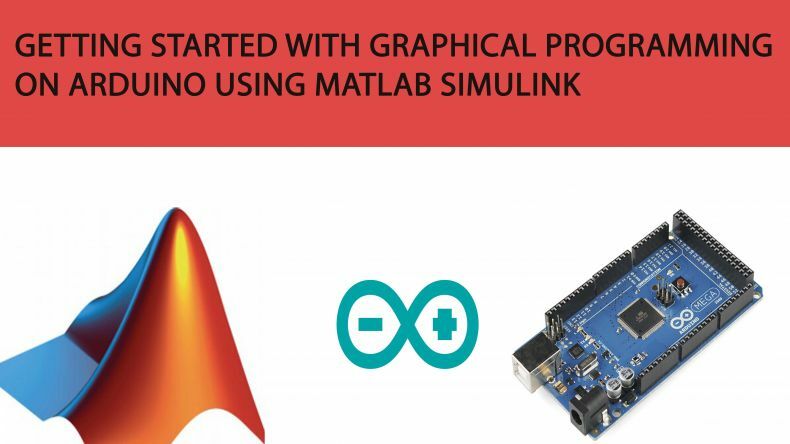 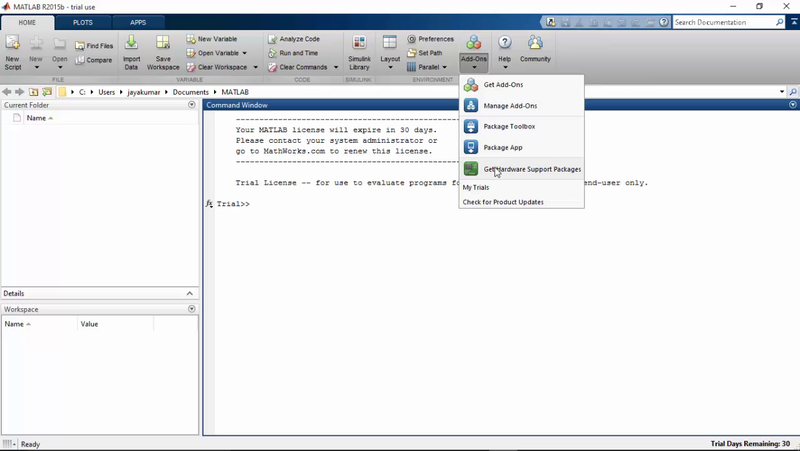 finish the installation for both MATLAB and Simulink Support Package for Arduino.